Has Lasted Me 3 years so far. Is now in it's second system. 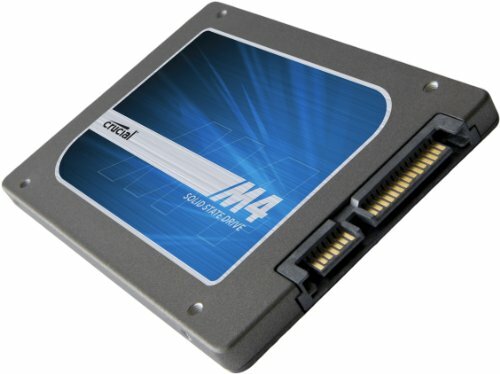 I purchased this SSD on Boxing Day 2012 for my laptop. After the laptop was retired in April 2016 I moved this SSD to my first PC build. 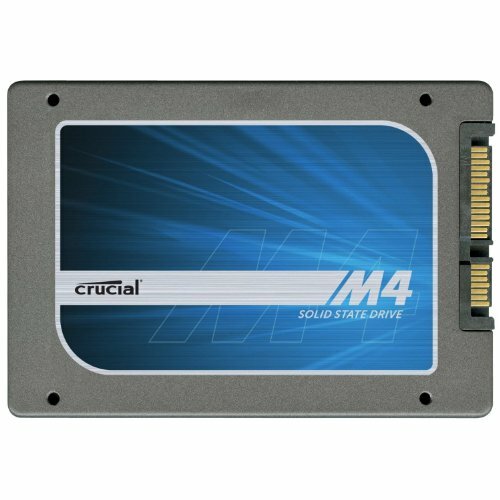 It's not the fastest SSD but it's a huge performance boost over a regular hard disk. It's still running fine and I have no issues with it.